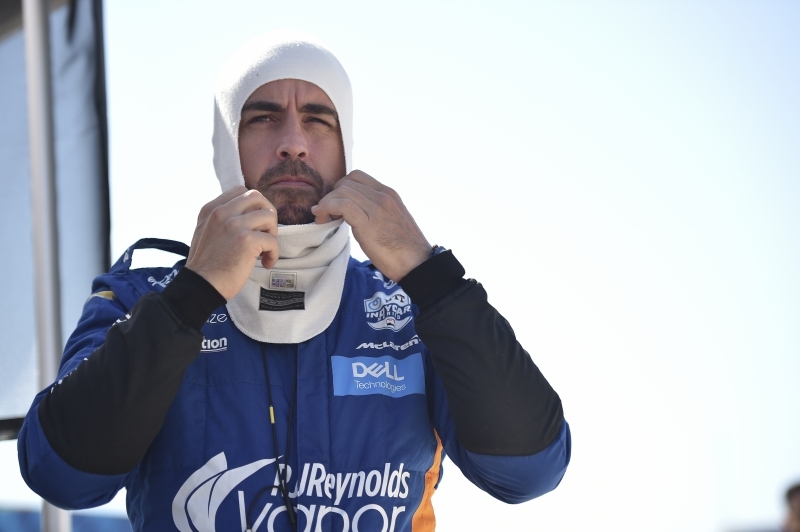 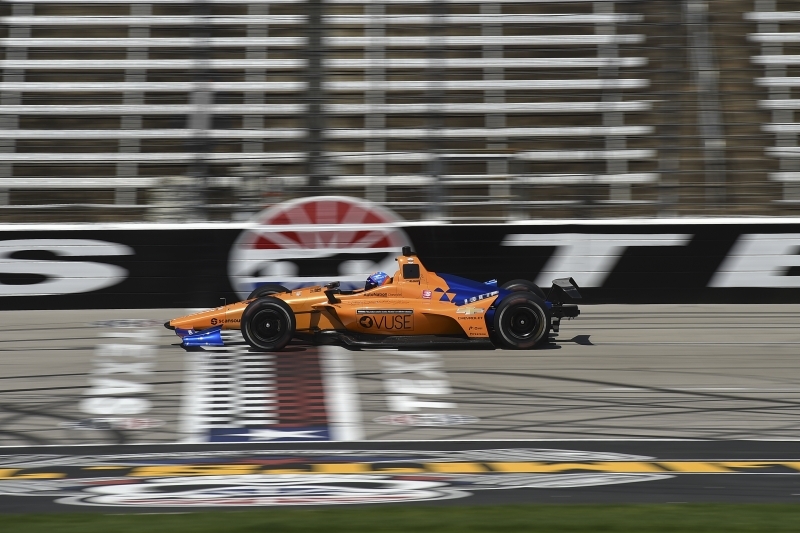 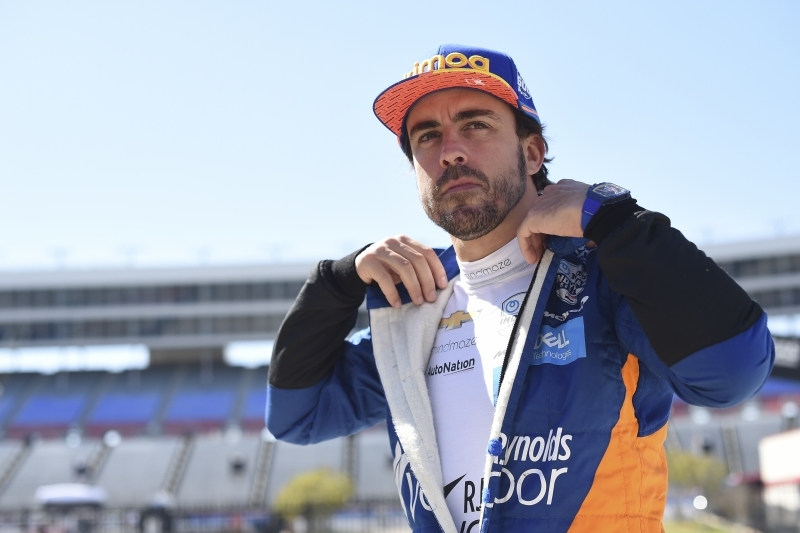 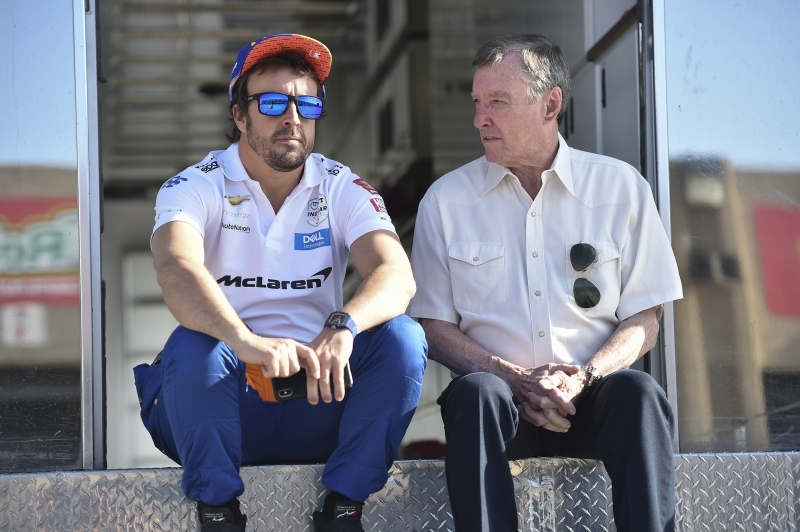 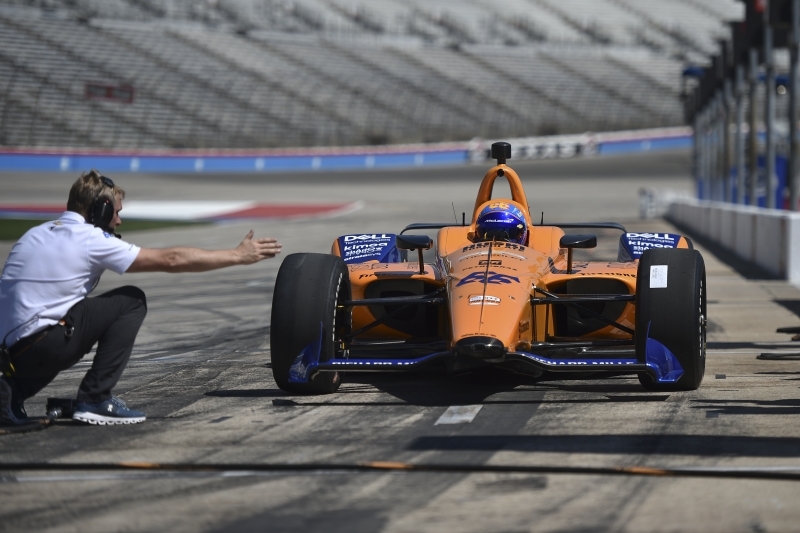 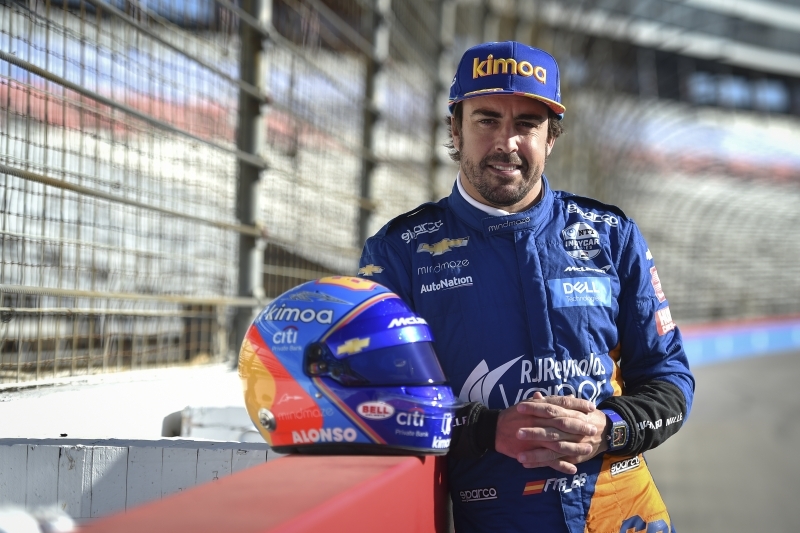 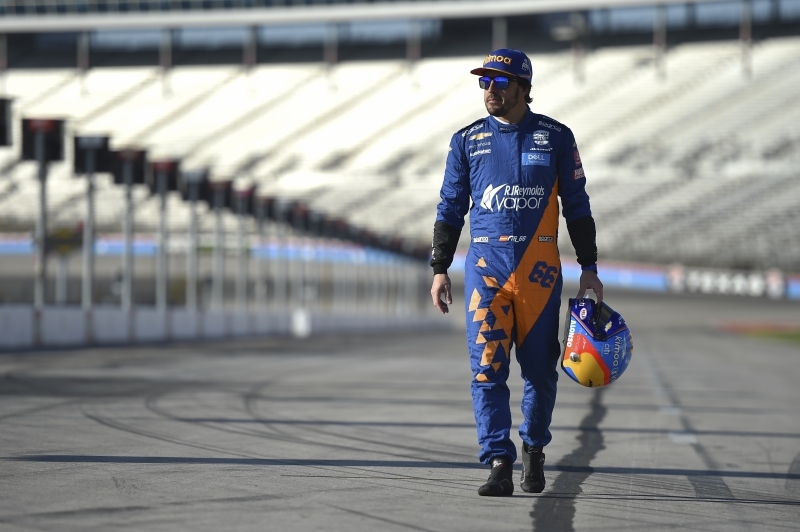 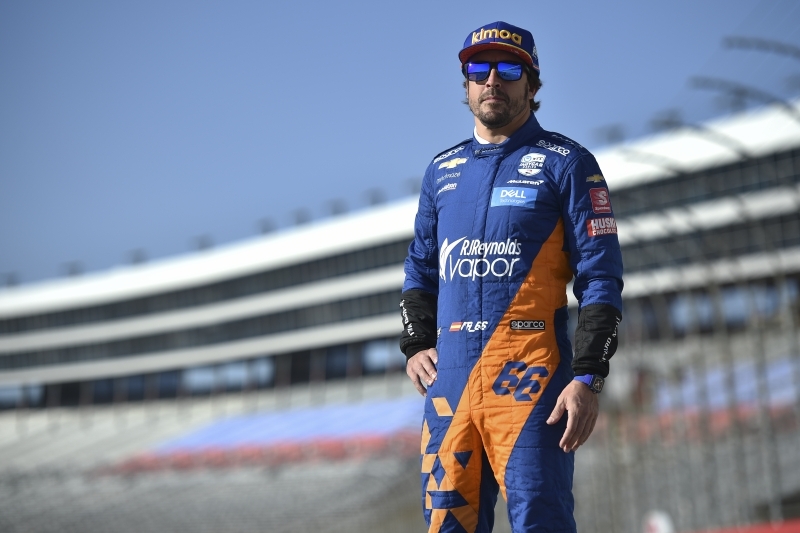 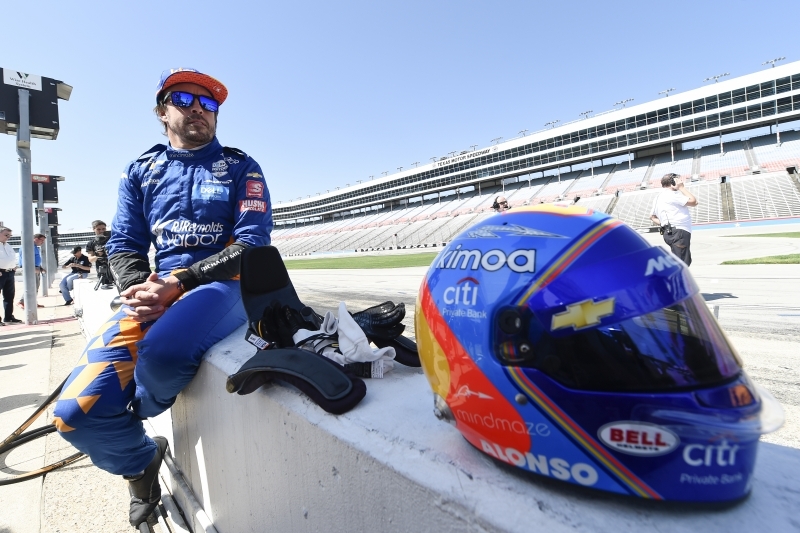 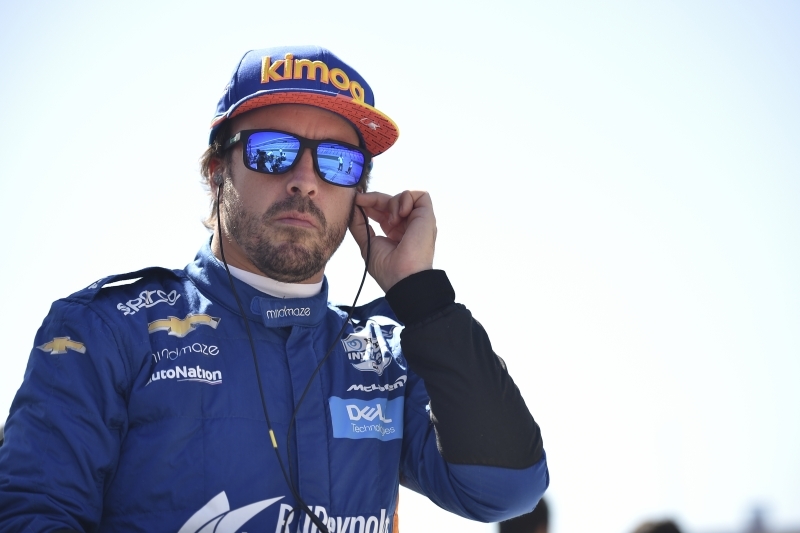 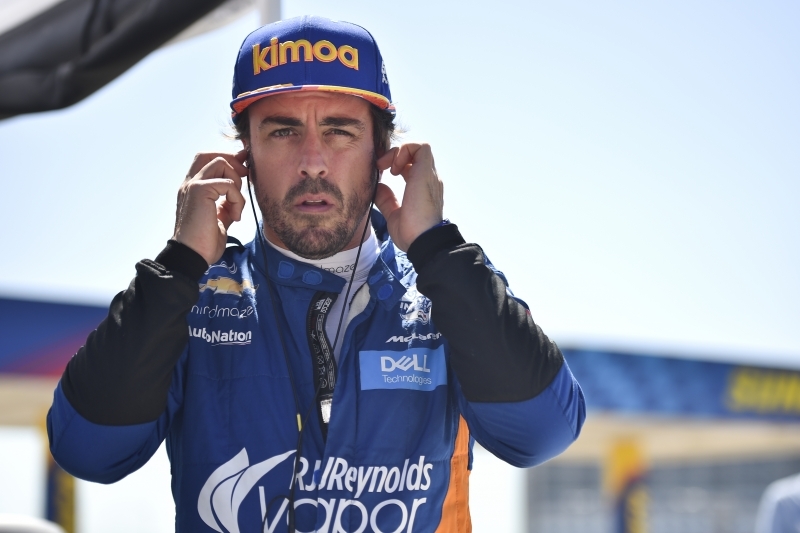 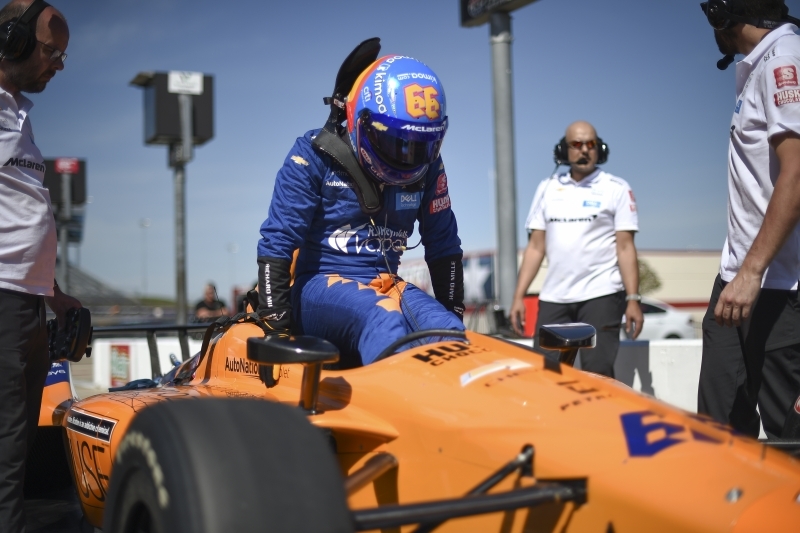 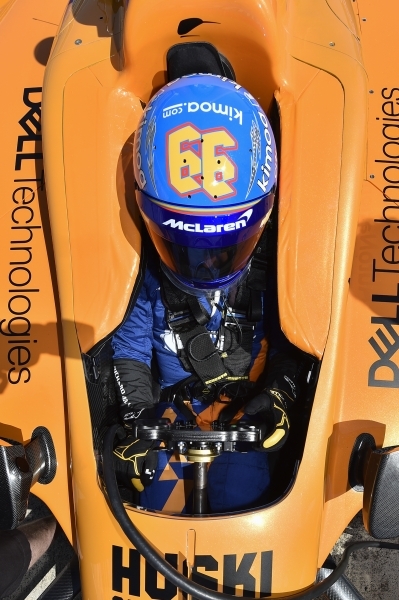 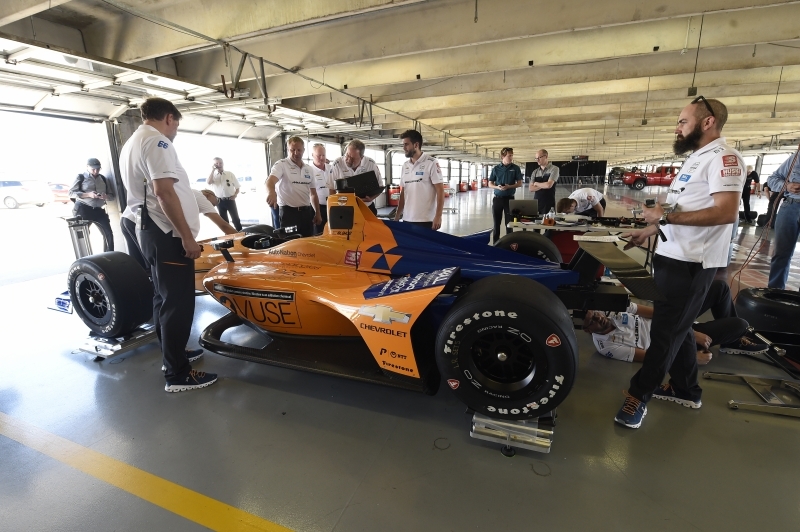 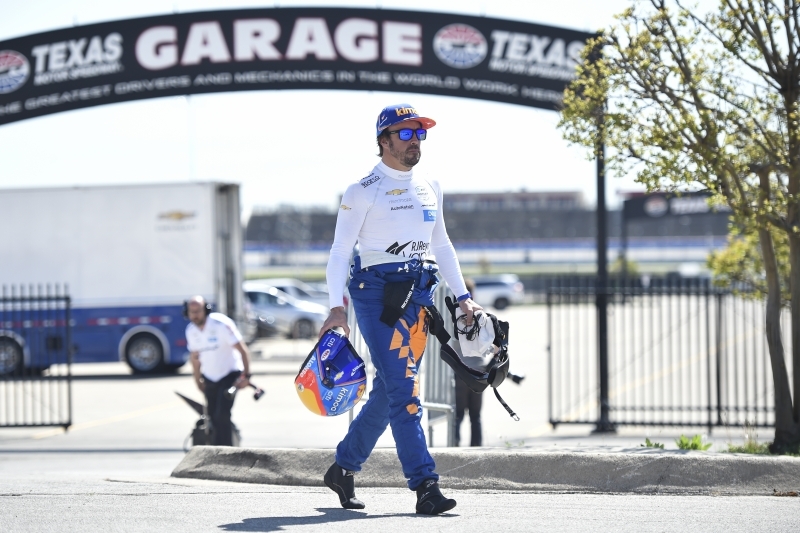 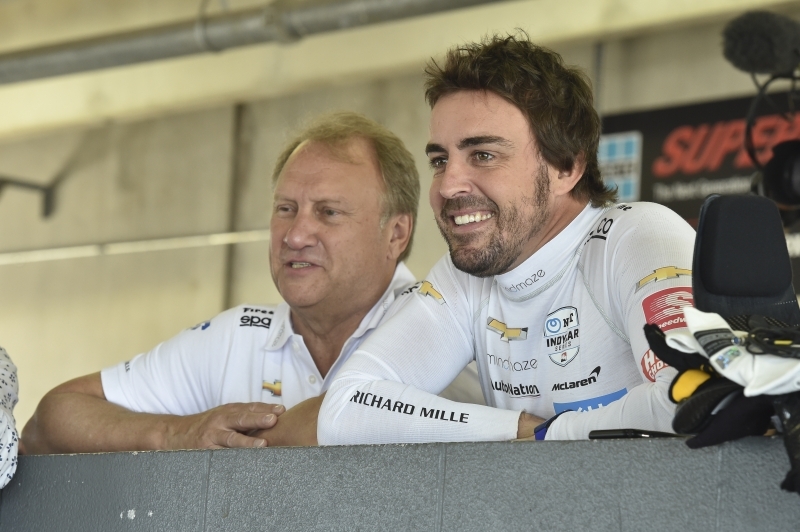 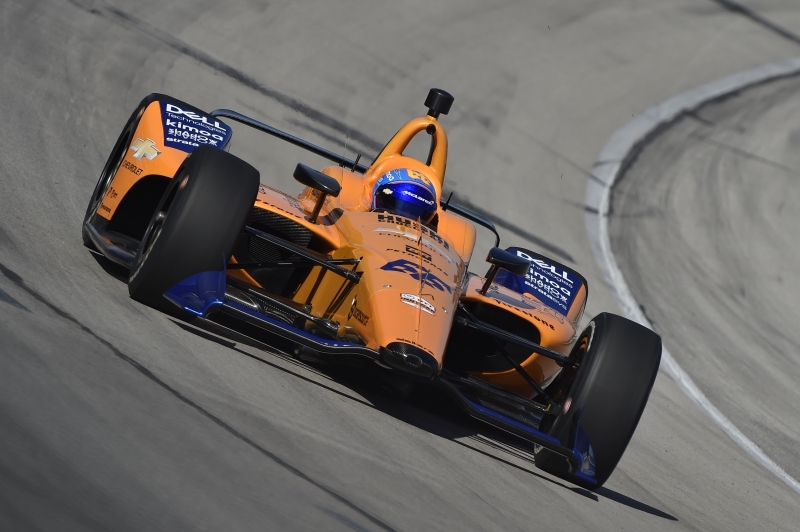 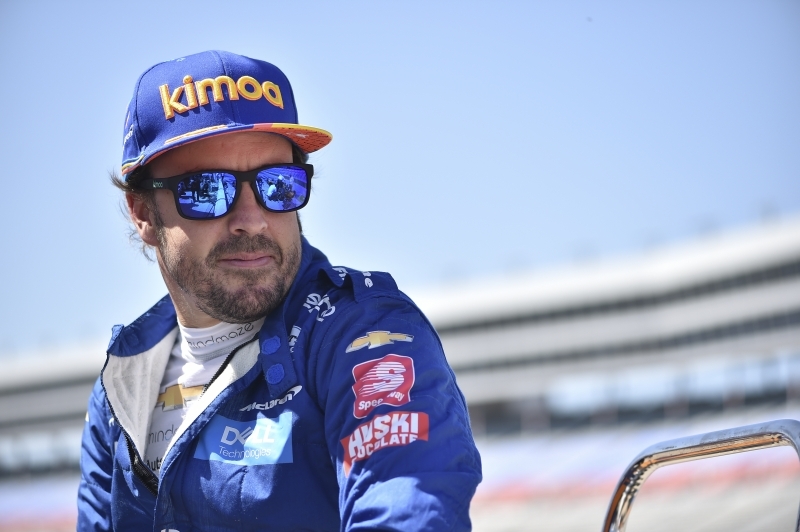 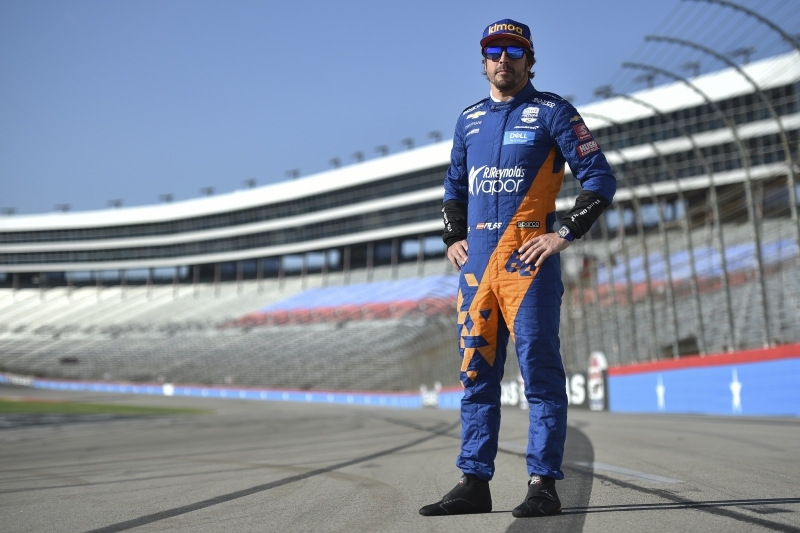 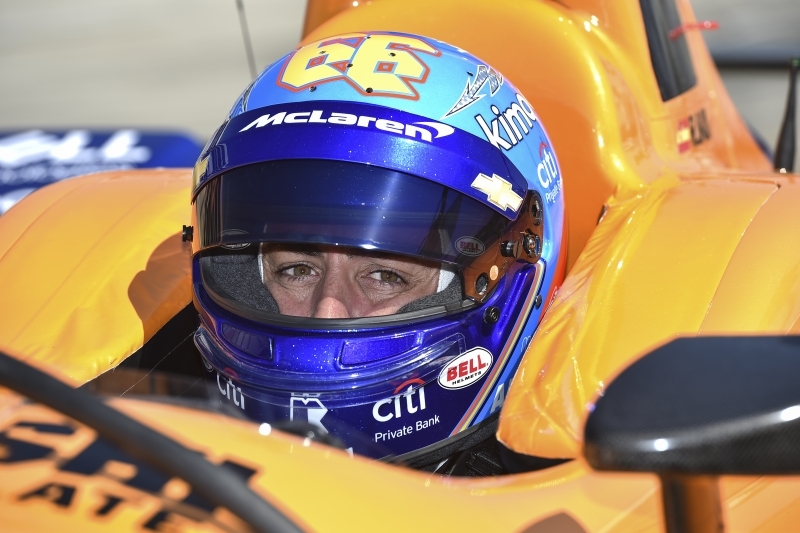 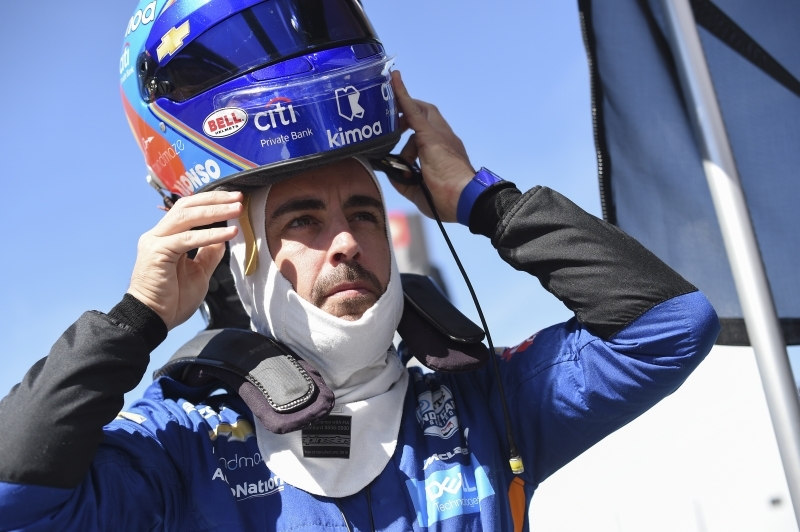 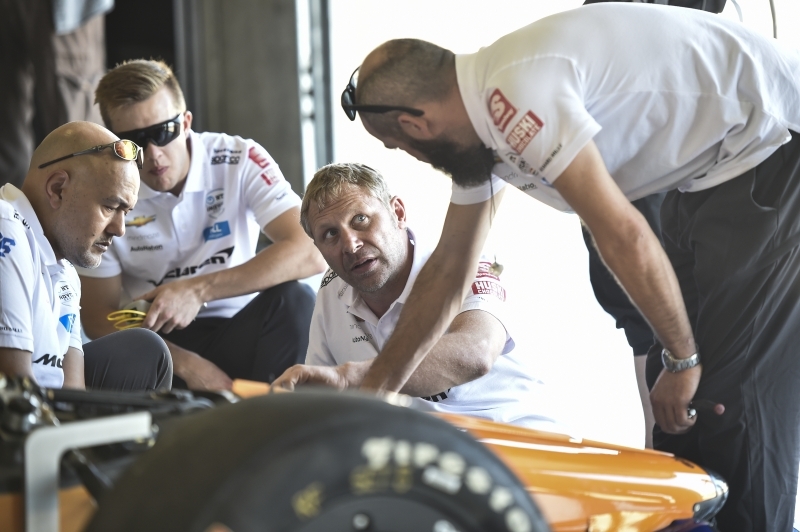 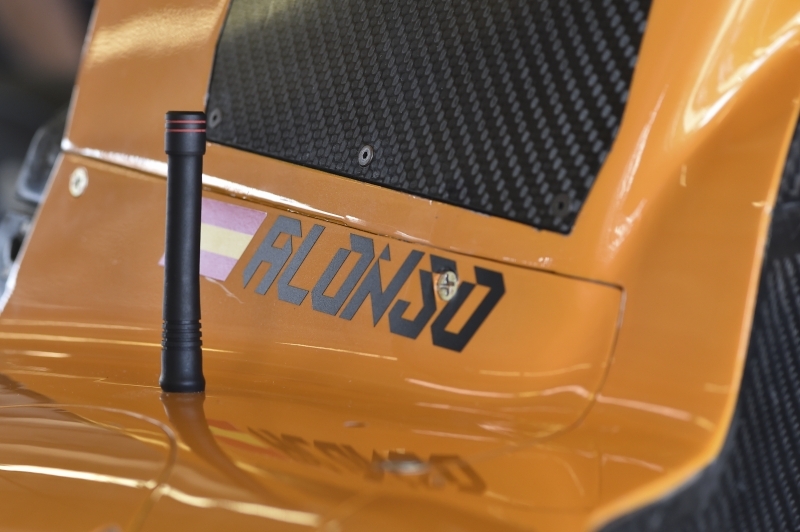 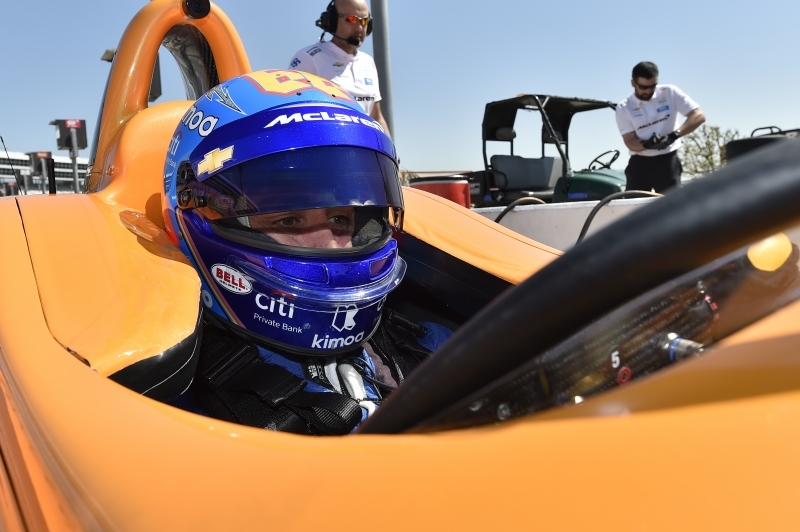 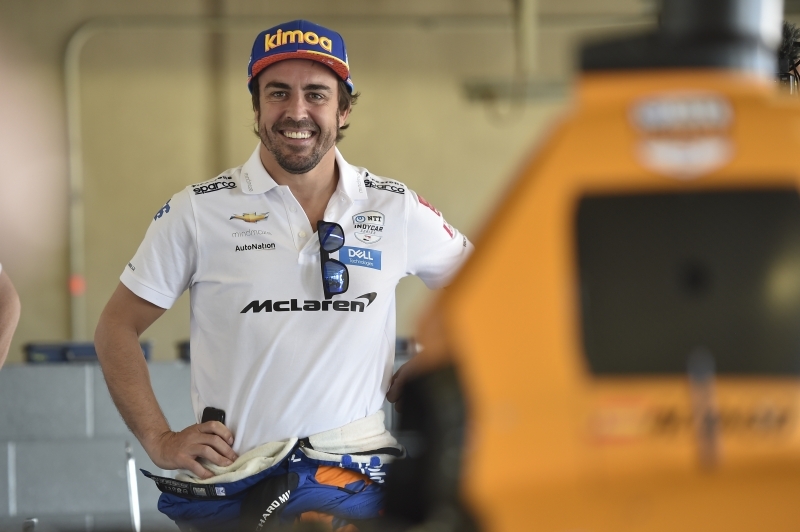 FORT WORTH, Texas – A photographic look at the Fernando Alonso, McLaren INDYCAR test held Tuesday at Texas Motor Speedway. 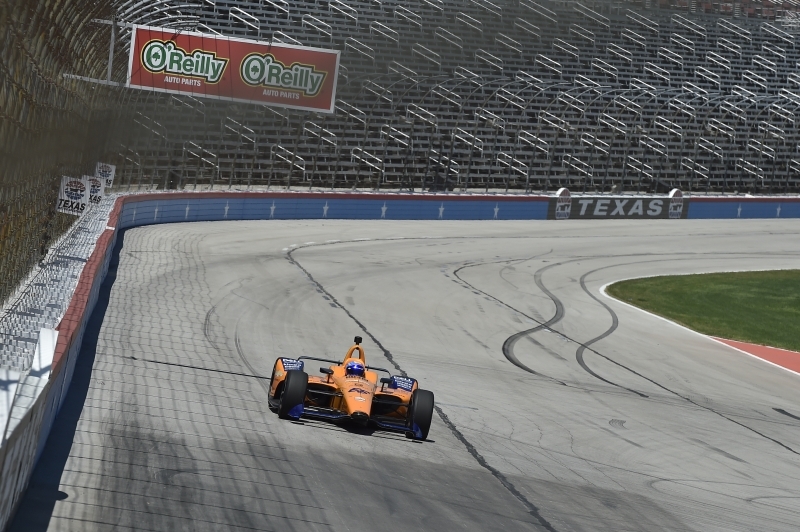 All photos are provided courtesy of Chris Owens and the NTT IndyCar Series. 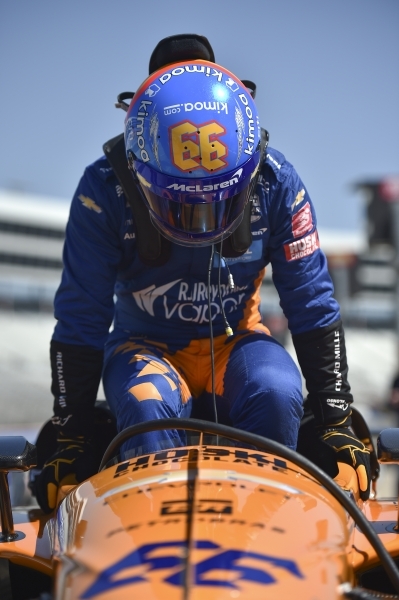 Click on the image below to scroll through the photo gallery.